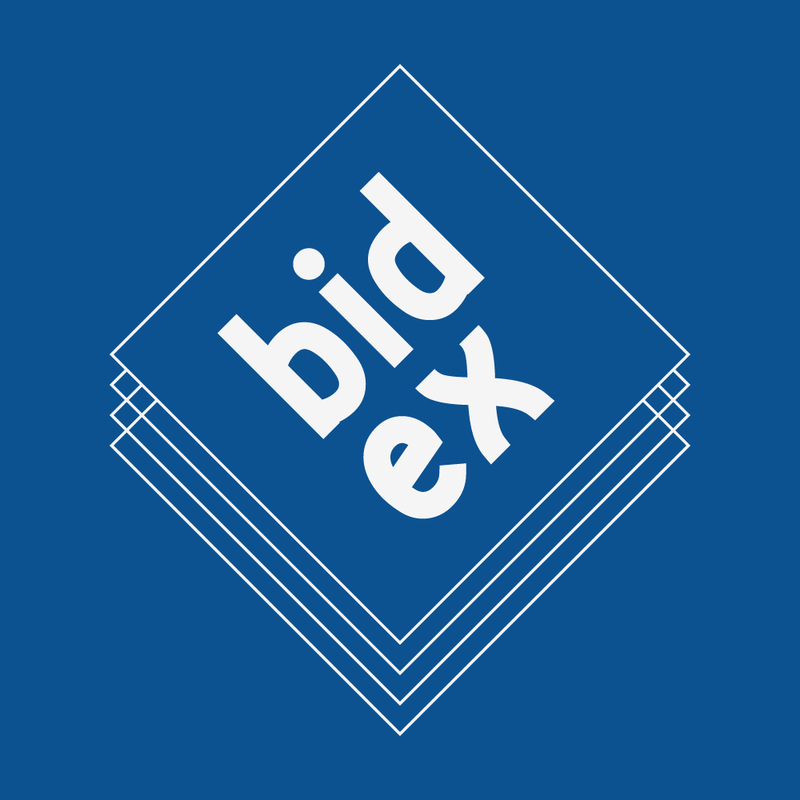 At Bidex, expect ideas and insights from the foremost experts in programmatic and real-time bidding, paid search and paid social. Bidex took place at the boutique Ham Yard Hotel in Soho, central London. 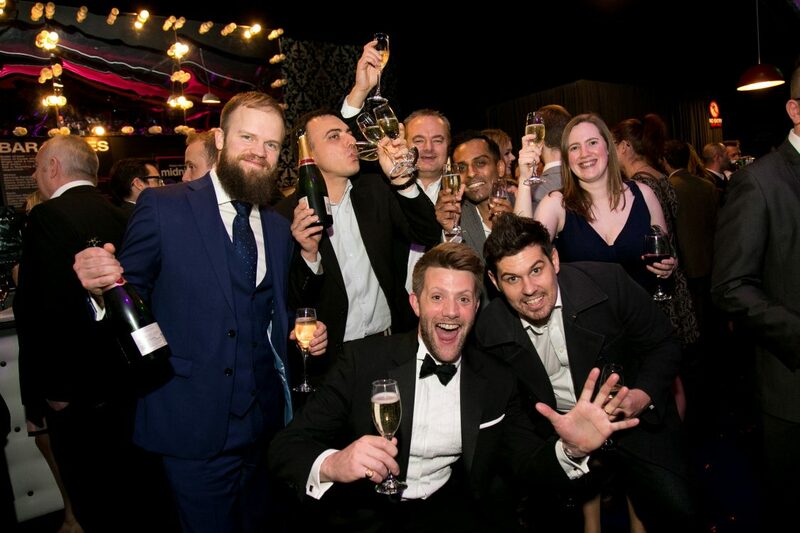 The conference featured nine speakers from brands, agencies and organisations at the front line of biddable media, covering topics as diverse as multi-touch attribution, content blocking and programmatic video. You can view a selection of photographs from the day below.